Super Bowl LI is officially behind us. After weeks of pre-teasers, teasers, gimmicks and even a few scandals, Super Bowl advertisers finally got their moment in the spotlight while the New England Patriots worked to overcome a point deficit and defeat the Atlanta Falcons. This year’s crop of Super Bowl ads were largely defined by their political and social messages. Airbnb pushed a message of inclusion while both 84 Lumber and Budweiser referenced immigration in their ads. 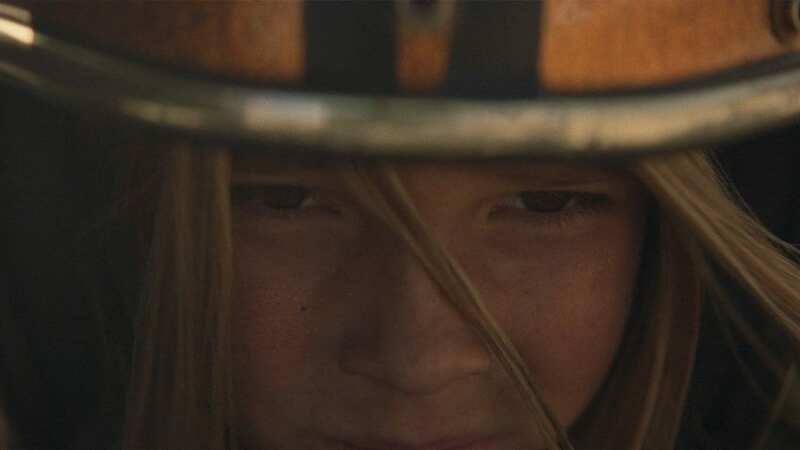 Audi was both praised and criticized for its spot advocating for gender pay equality – supporters commended the automaker for using the Super Bowl to tackle an important issue, while critics pointed out that Audi’s executive team is largely male. Per usual, many of this year’s star-studded ads proved to be popular amongst viewers. Kia’s spot starring Melissa McCarthy placed number one on the USA Today Ad Meter, while Honda’s celeb-filled ad featuring Steve Carrell, Viola Davis and Tina Fey came in second.